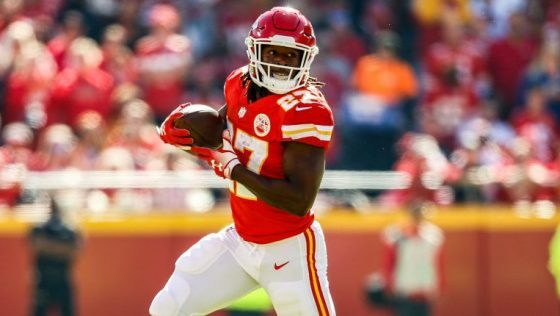 Are the Bears and Former Chiefs RB Kareem Hunt a Match? 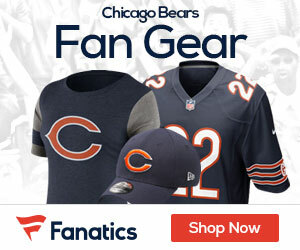 I simply wonder WHY a pro sports athlete should be banned from making a living? I haven’t seen the video and don’t need to. Reading what Hunt did was enough for me to see that some severe form of punishment is necessary. But BANNING??? This is a load of garbage that is the direct result of political correctness and the ‘Me-too’ b.s. Enough already. If no one wants to sign him for whatever reason – that’s fine. Any other reason is wrong.